FRUIT TREES IN STOCK NOW!! We have a large selection of fruit trees available for sale, including plums, apples, cherries and pears, as well as blueberry bushes, fresh herbs and tomato plants. Growing your own is the perfect way to guarantee your five a day! 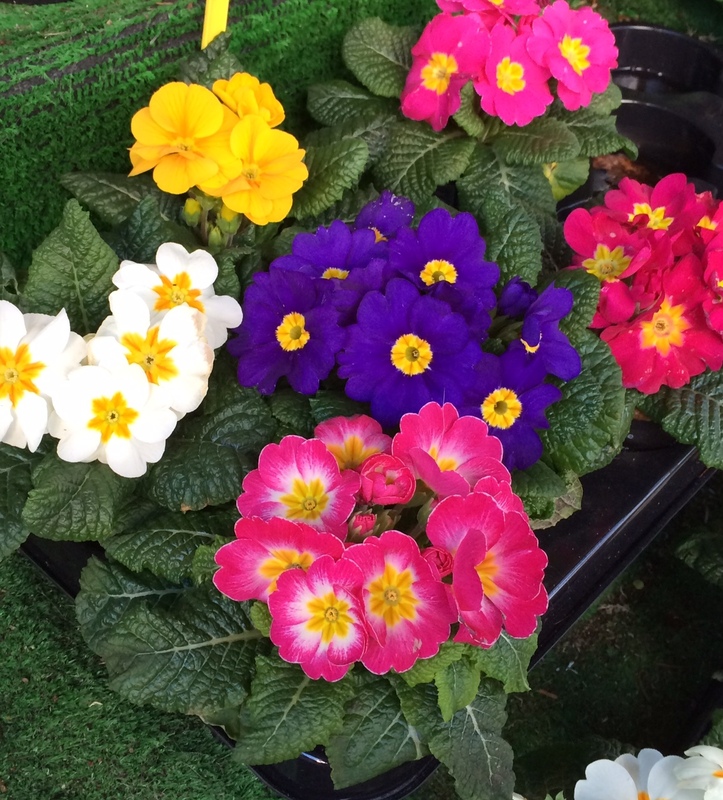 In the season, we also stock a wide range of bedding plants, roses and conifers, as well as hanging baskets. We also sell topsoil, compost and wood chippings.